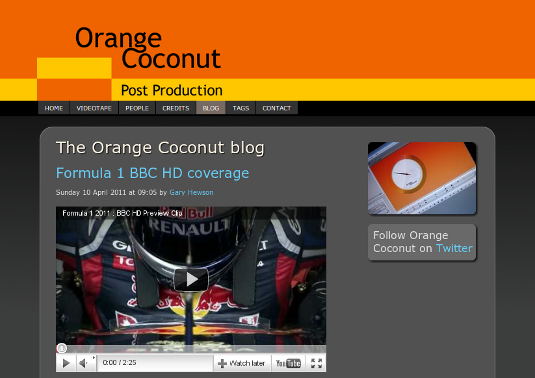 This weekend the new Orange Coconut blog was launched. I built the multi-author blog, using WordPress, to allow company team members to report on projects in which they are involved. When blog posts are published, a link to the post is automatically sent to the Orange Coconut Twitter account.